Founded in 1977, Security Plus + Limited is Europe’s largest independent and family owned volume cash carrier. Originally founded as a manned guarding operation with an interest in cash and valuables in transit services, we have significantly developed our business over the years. Today we serve a variety of clients, including local and national retailers, local authorities,finacial institutions to name just a few. As we continue to add to our branch network, we are committed to using advanced technology to improve customer service and satisfaction. Our systems offer you direct access to the latest cash management and online e-commerce solutions. Safety and security are the key words of our business. At our dedicated Training Centre we train all our employees to our high standards to ensure that they can deliver our services in a professional and safe manner providing the customer with the utmost confidence in our ability to handle their cash and valuables safely and securely. 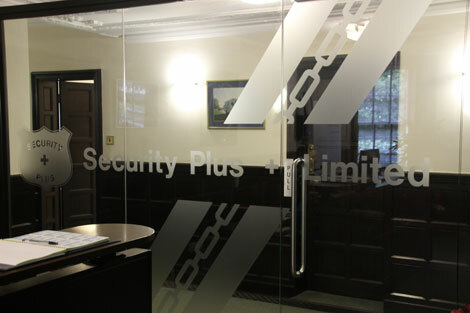 At our Technical Centre we design and construct security equipment to meet our exacting standards. Our high value fleet is equipped with full armour protection and state of the art security features providing a safe working environment for our crews and maximum security for your valuables. Our long standing experience in cash and valuables in transit and related services means that our Directors and Senior Managers have extensive knowledge in these areas. As an existing or potential customer, you can draw on their expertise at any time.